But the packaging is more than just some pretty colors. It also offers increasing percentages of recycled materials. 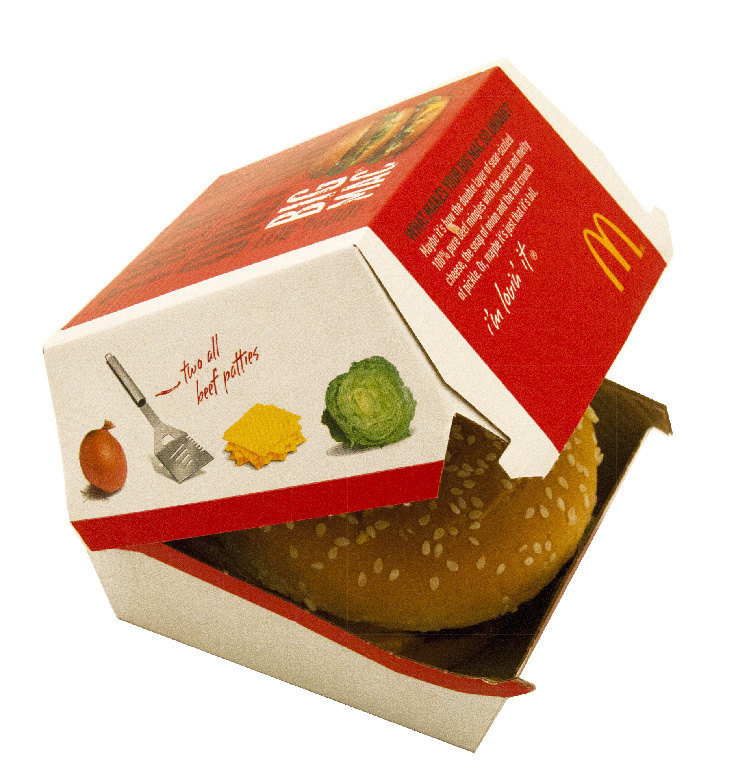 By 2020, McDonald’s plans to include only recycled input for its bags, boxes, and cups. Although the change is evident and exciting, especially for loyal customers, some observers suggest that it represents a poor investment, such that the money could be better spent in other ways. Unlike consumer goods on grocery store shelves, McDonald’s products do not need to rely on their packaging to attract people’s attention. Therefore, perhaps a better investment would have been to spend more on menu development (see our previous abstracts about McDonald’s efforts in new product development for further information). In modern times though, the fast food standby wants to ensure its modern image—something that its traditional packaging might have prevented. Is McDonald’s repackaging initiative a good investment or not? Explain your answer.